Geometry has always been a part of our lives in some or the other way and no doubt that it has contributed to a great extent to enhance the appeal of the designing projects. 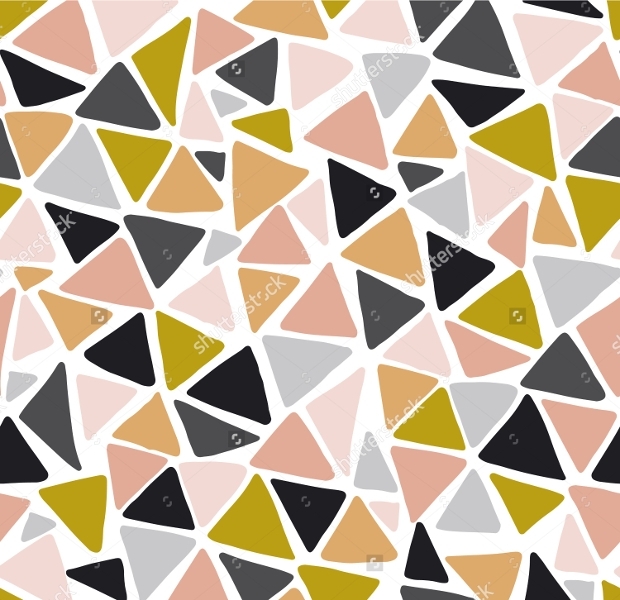 Talking about the same, you can use some creative options for your project such as Triangle patterns, paisley patterns and even floral designs with geometrical touch. 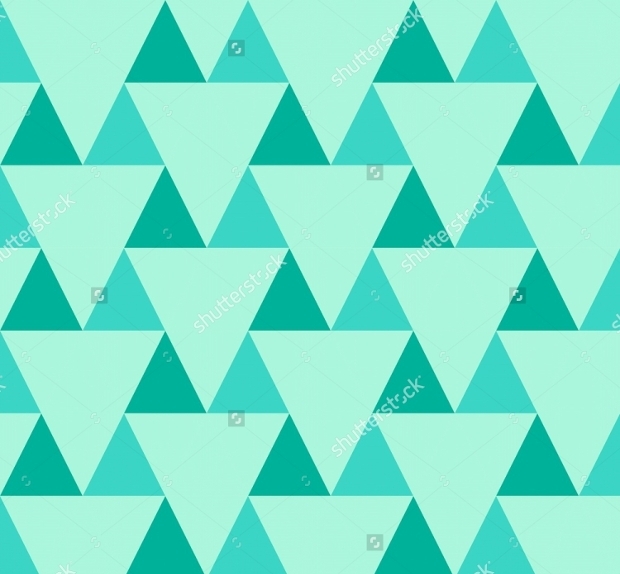 If you are looking forward to add some creativity in your professional project then try out unique Triangle geometric patterns. 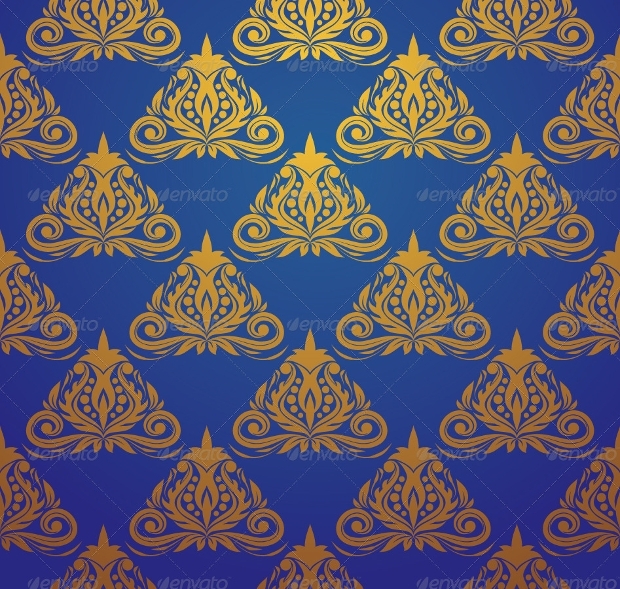 Such type of seamless pattern design comes in different colors which you can customize as per the convenience. 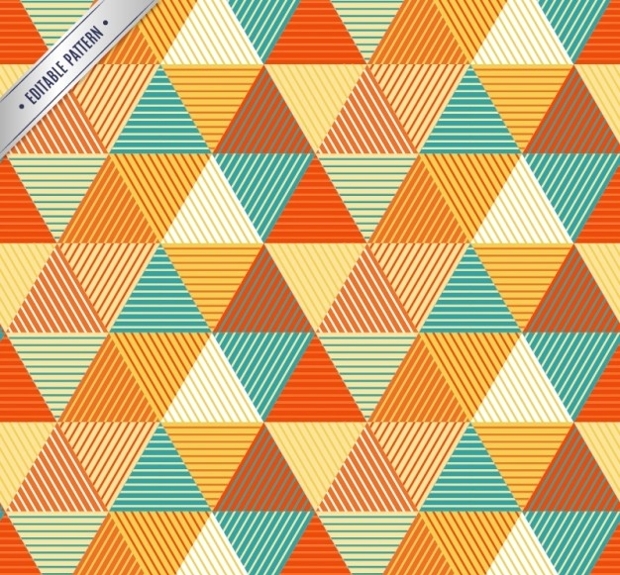 It is a perfect background pattern design which you can add in your project. It comes with PSD files for better editing option. 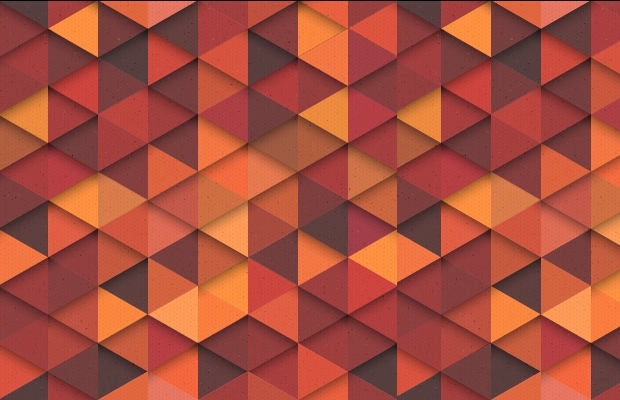 This is another perfect project design that you can use as a background. It comes with a vintage styling and there is no doubt that adding it will make your project look enticing. It is designed with vector EPS10 for better customization option. 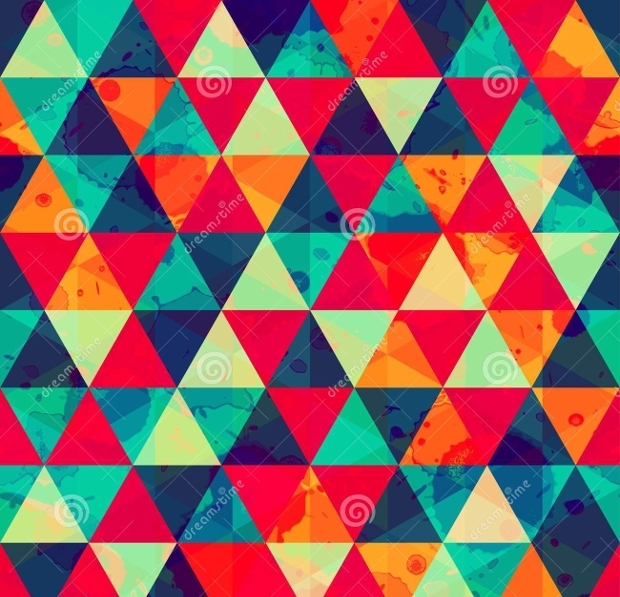 Such type of geometric pattern has an abstract theme. It is designed for any type and size of the project. You can easily edit the background due to its vector EPS facility. 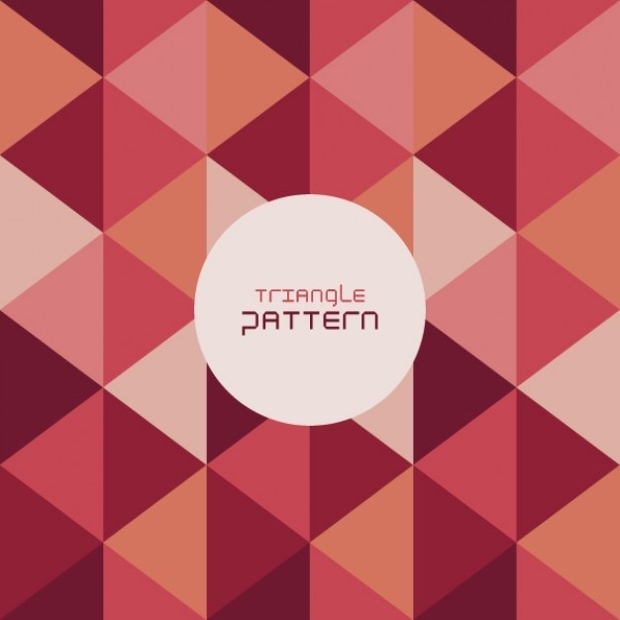 This high resolution pattern can be edited as per your project requirement. 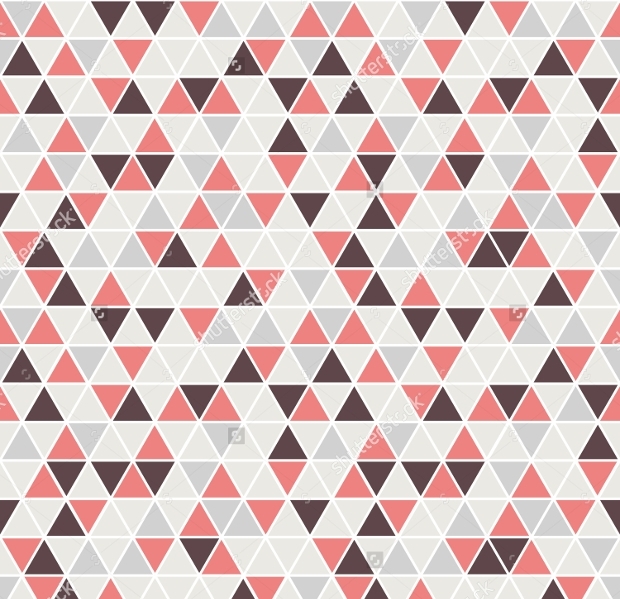 If you want to give your project a vintage style, then go for such type of pattern. 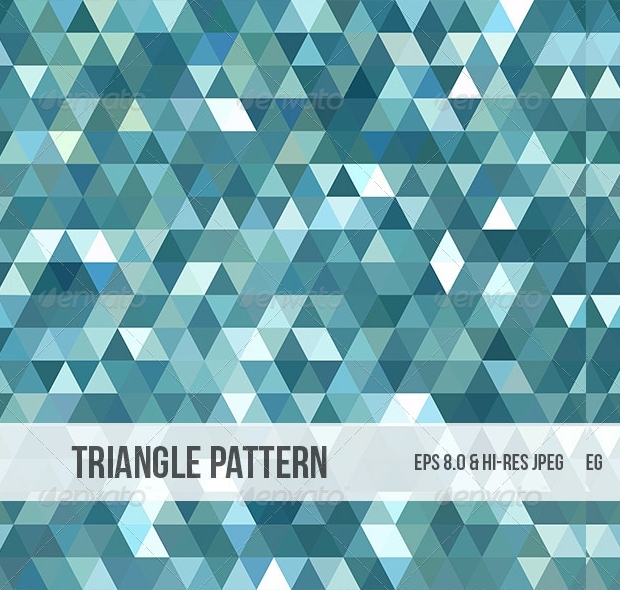 This type of triangle shape has a seamless background with vector illustration of EPS 10. It also contains grunge texture for better effects. 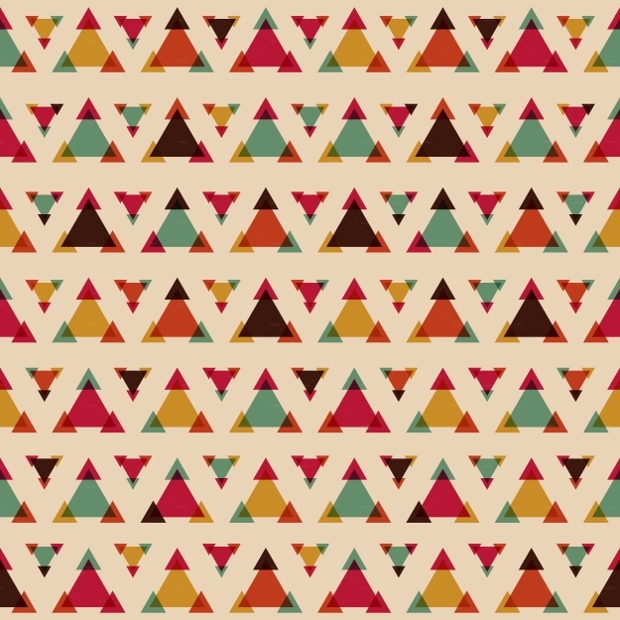 This pattern has been introduced by a professional designer who holds a good experience in graphic designing project. 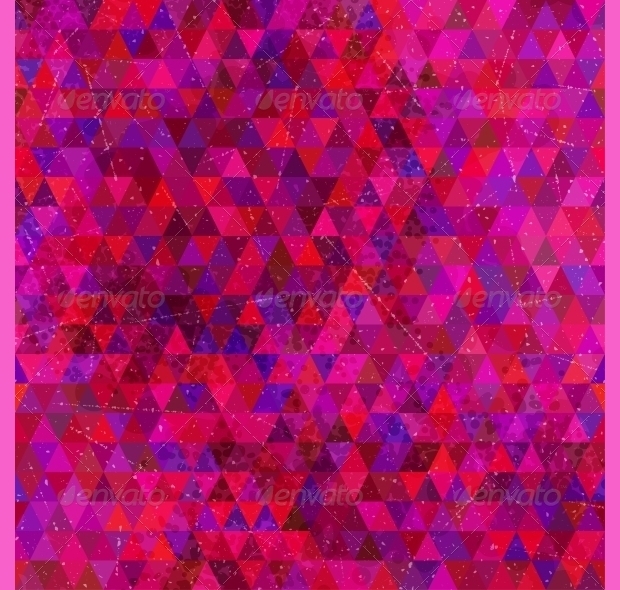 Talking about this patterned background, it has a high definition polygonal style which is mostly used for textile, website, illustrations, posters, banners, covers, wallpapers and some other designs. With 300 DPI and high resolution, this type of file is extremely easy to use and can be edited as per the project requirement. It has a vector illustration and can fit any size of the project without any hassle. 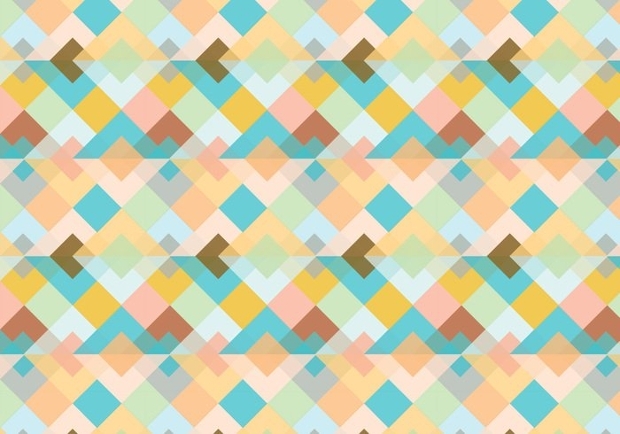 Such type of pattern is mostly used for banners and websites. 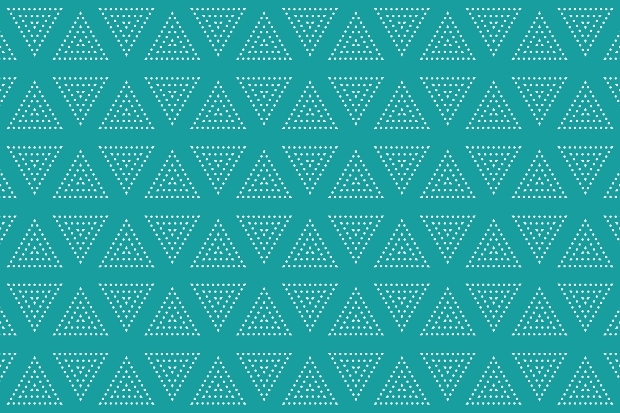 The name of the design itself states that this pattern comes in a blue triangle shape. It is another seamless background design which is easy to use. This high-resolution file of 4000×3800 px comes with .ZIP file and does not have any layers but can easily be edited. 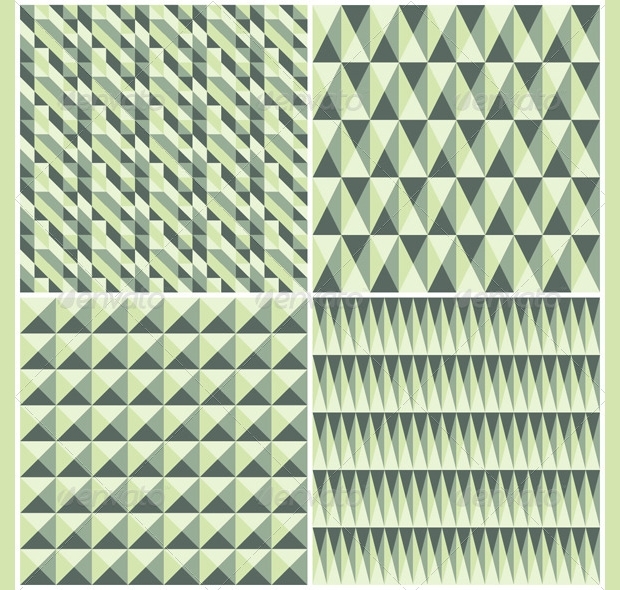 This set of pattern consists of 6 seamless vector EPS format, 6 seamless vector AI format, and 6 JPEG files. You can easily use it and edit it as per the convenience. The good part of using such pattern is it can fit easily to any of your projects. 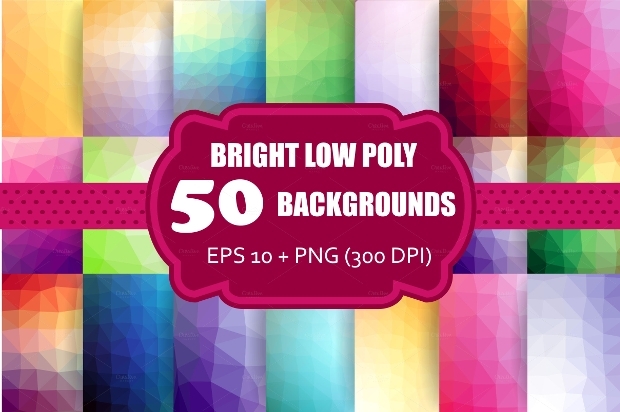 This seamless background comes with a vector illustration. 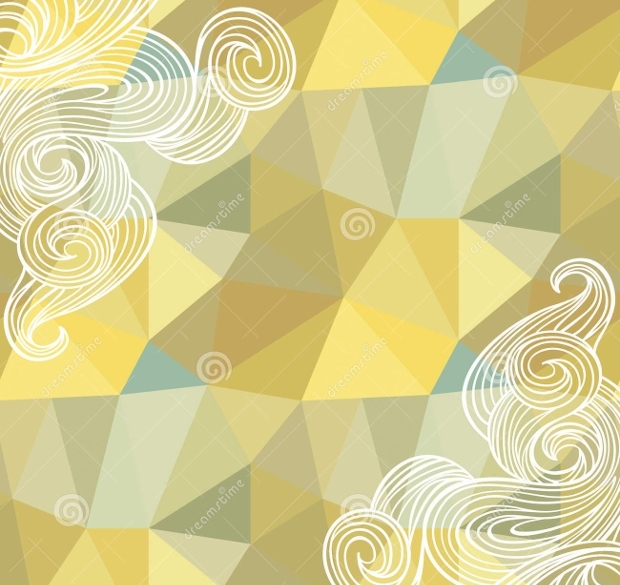 It is mostly used for textile, website, and to create brochures. Most of the creative projects use this as a part of creativity. 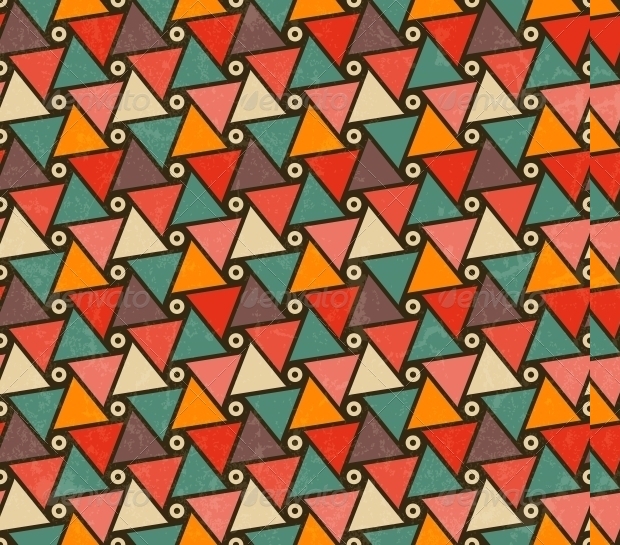 This type of triangles geometric pattern is available in different sizes. 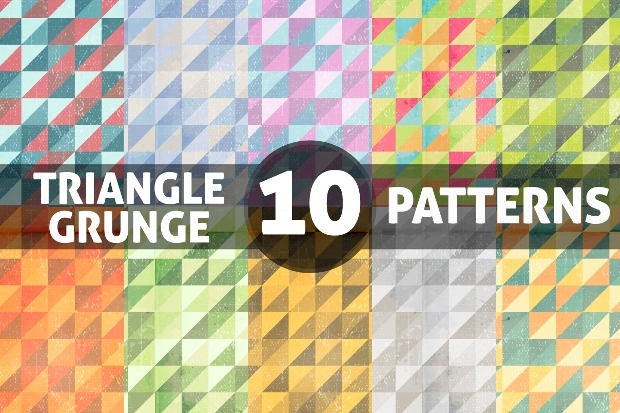 This set of pattern comes with 10 Grunge Triangle styles. You can use it for background, designing a website, flyer, brochure, presentation, headers, cards, and wallpapers. It comes with vector files that can be edited and resized. You can also change its color as per your project requirements. 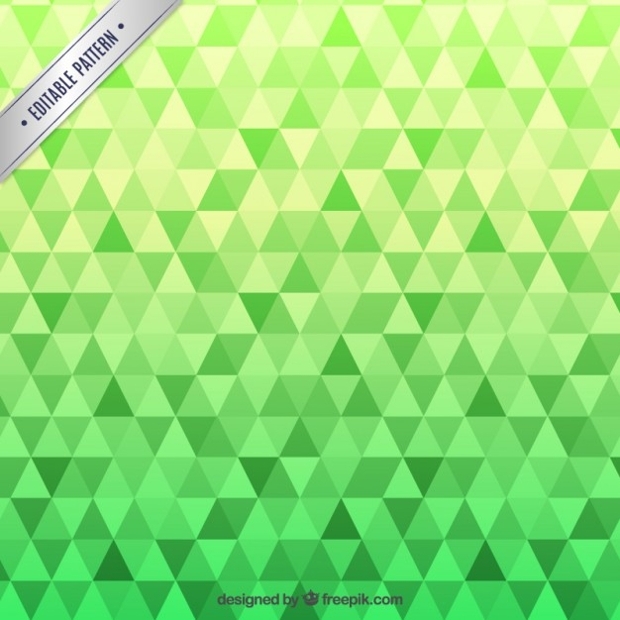 The three-sided polygons of geometric design is definitely a good idea to make your project look appealing and enhancing. You can carry out such shapes for any type of project as they are decent comes in sober color and the shape is undoubtedly unique. 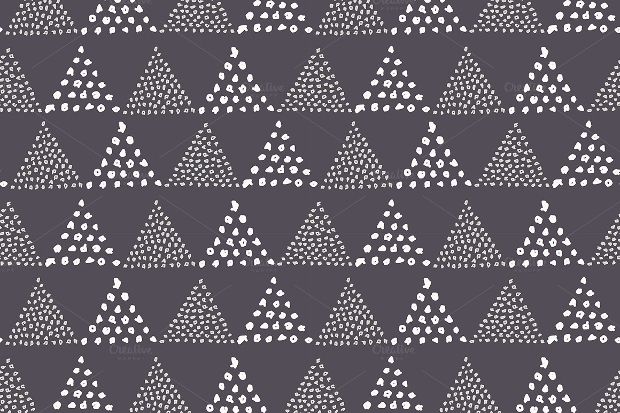 Along with it, you may also add different types of circle patterns for your project.